BCS is blessed to be affiliated and have fruitful relationships with the following organizations. BCS is a member of CSC, which is a national alliance of three of the major Christian school organizations: the Society of Christian Schools in British Columbia (SCSBC), the Prairie Association of Christian Schools (PACS), and the Ontario Alliance of Christian Schools (OACS). Christian Schools Canada looks at ways to support and strengthen Christian schools throughout the country. BCS is a member of CSF which was established in July 2014 through the amalgamation of three existing foundations. It seeks to be the bridge between Christian schools and their donors by offering advice regarding financial planning, tax law and estate planning as well as an online giving platform. BCS is also a member of CSI which is an international service organization providing help and leadership to more than 350 member schools. CSI provides Christian education curriculum materials, administers Christian School Pension Plans and Health and Dental Insurance Packages, and makes available a number of additional services to interested schools. CSS is a Canadian charity serving Christian with practical advice on financial and stewardship issues since 1976.They have assisted thousands of people with their retirement estate and will planning, personal finances, and charitable giving. BCS is a member of Edvance Christian Schools Association which was created through the amalgamation of the Ontario Alliance of Christian Schools (OACS), Edifide (a Christian schools teachers’ association) and the Ontario Christian Schools Administration Association (which served Christian school administrators). HDCH is a Christian high school located in Ancaster, Ontario which is registered with the Ontario Ministry of Education. They offer extensive curricular and co-curricular opportunities to students in grades 9 – 12 and they believe in cultivating character through learning for a life of service to God. Brantford Christian School is blessed to be supported by the re-Source Thrift Shop which was started in 2013. The Thrift Shop is located at 320 N. Park St. — a location which has one of the highest people density rates in Brantford. The shop is blessed to have about fifty volunteers who contribute to the success of the store and also is supported by families at BCS, one of whom is assigned to help out each Saturday. 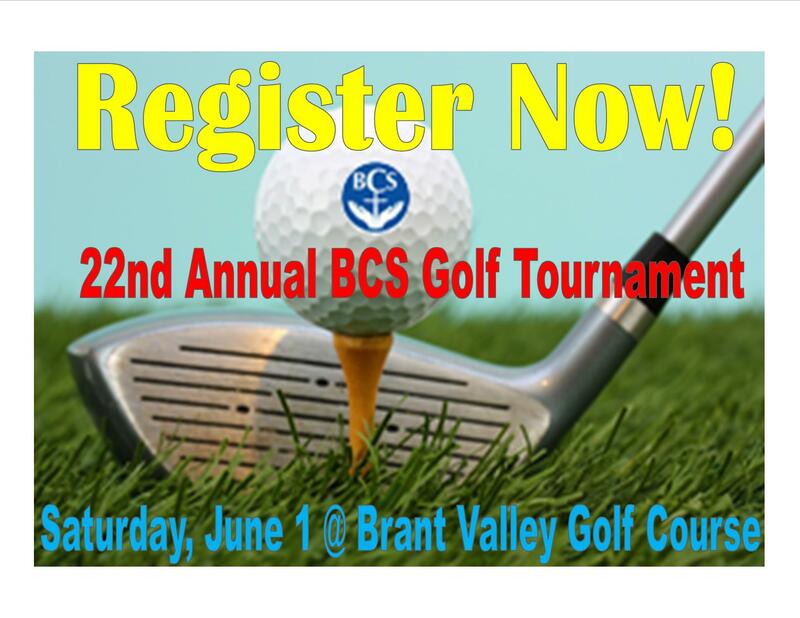 Over the years BCS has received over $150,000 from the shop. Ready to Build Christian Students? At BCS you’re in good company. Come in for a tour and see what a positive school community would feel like for your child.